Alternative Newsgroups (ALT Newsgroups) are devoted to specific (sometimes controversial) topics. ALT newsgroups are rarely moderated and almost anyone can create one. 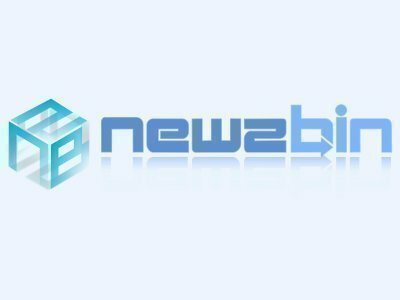 A newsgroup is like a forum where participants can reply to previous posts and follow a newsgroup relevant to their interests by subscribing to it free of charge. Since ALT newsgroups are rarely moderated, participants can also create their own newsgroup about anything, from ranting or raving about a movie to informing others about a current political issue. Other Usenet users can access and react to the participant’s posts. 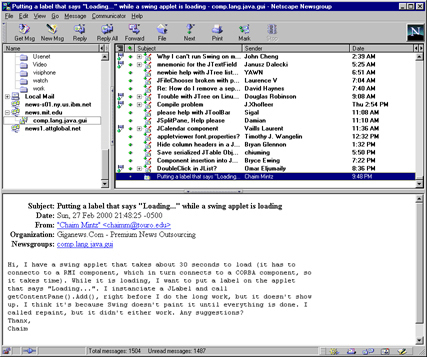 ALT newsgroups are accessible through Usenet, a large network where participants can download the newsgroup they want. Newsgroup topics can range from lists of news servers (alt.free.newsservers) to very specific groups like alt.food.wine. To access an ALT Newsgroup, participants must have an account with a news server like Usenetserver, Astraweb, GigaNews, among others. Some Internet providers allow access to newsgroups but only a few are accessible because of limited storage capacity. After a participant creates a news server account, he/she should download a news client or reader. Alt.binz and GrabIt are free news readers available for download from the Internet. Like BitTorrent, news readers allow participants to select and download the newsgroup that they want. Participants can easily browse through and download newsgroups including ALT newsgroups afterward. Participants who do not want to go through the hassle of downloading and installing news reader programs can access Usenet through the Internet. All they need if they use a web based Usenet service is a good Internet connection and a web browser (Internet Explorer, Mozilla, Opera, etc.). Participants can access Usenet through Google Groups, Mailgate, NewsOne.Net, Newsranger and a Randori News. Google Groups isn’t the newsgroups, idiot. Please send me info how to join news groups. I would like to join some alt newsgroups. 91 queries in 0.414 seconds.